Rollins’ campus is currently decorated with a long line of blue yard signs, each commemorating a different student’s reception of a renowned award. The most frequently-listed award is the Fulbright scholarship, a competitive government-issued grant that enables students to teach or conduct research abroad for a year. While each country is different, overall, less than 10 percent of students who apply receive an award. Every year, at the hand of Dr. Jay Shivamoggi, director of the Office of Competitive and External Scholarships, Rollins is a top producer of Fulbright scholars. This year is no different—six students were recently named recipients. Three of the six recipients will pursue the awards, which are all English Teaching Assistantships (ETA). Kate Knight (‘19) will travel to Jordan, Jonathan Lepper (‘19) to Spain, and Ryan Colangelo (‘19) to Germany. Knight, an international relations major and religion and Middle Eastern and North African studies minor, looks to foster a sense of community through English and Arabic learning as an ETA in Jordan and a Critical Language Scholarship (CLS) recipient for Arabic. Before Knight travels to Jordan to serve as an ETA, the CLS program will engage her in an intensive overseas language and cultural immersion program for American students. CLS is one of the most competitive language scholarships in the U.S., with a program acceptance rate of less than 10 percent. Although Knight has not yet received her assignment for Fulbright, she is expecting to be placed at either a government secondary school or a United Nations Relief and Works Agency for Palestinian Refugees learning facility, a relief organization that provides health care, education, and other social services to refugees. “As an ETA in Jordan, I will be expected to participate in activities within the Jordanian educational sector, to interact with local students on campus, and to adapt to, and appreciate, the cultural values and social norms of Jordanian society,” said Knight. In addition to being an ETA, Knight will also conduct research on Jordan’s double-shift school system, which educates Jordanian students in the morning and Syrian refugee students in the afternoon. “My research will focus on aspects of community building and resilience for Syrian refugees who have been integrated into the Jordanian public school system,” she said. While studying abroad through Rollins, Knight taught English in India, Tanzania, and Jordan. 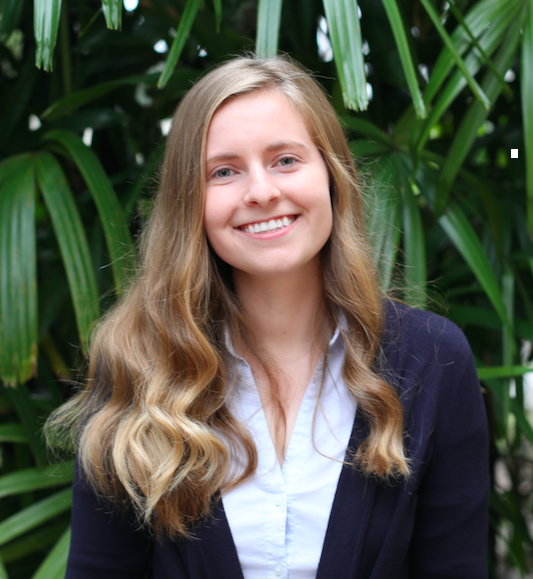 These experiences prepared her to become a cultural ambassador in the classroom for the U.S. “In doing collaborative research with Dr. Sharon Carnahan this past summer on early childhood education methods in Southwestern Uganda, I solidified my passion for accessible education,” said Knight. Knight said that Rollins shaped her path to become a Fulbright ETA. “During my junior year at Rollins, I spent seven months studying abroad in Jordan. Jordan offers me the opportunity to further my Arabic language acquisition skills,” said Knight. “After Fulbright, I hope to return to the U.S. and pursue a career in the non-profit sector, hopefully with an organization that focuses on U.S.-Arab relations,” said Knight. 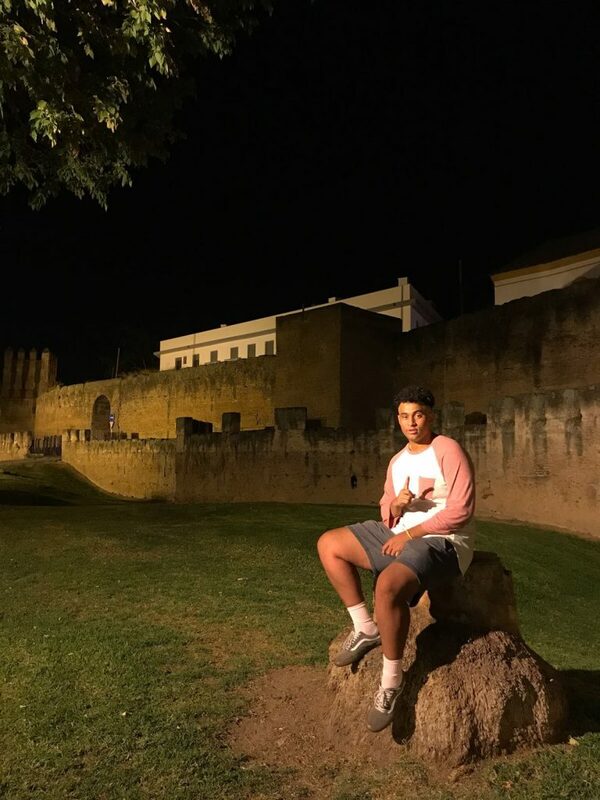 Lepper looks forward to furthering his passion for teaching and improving his Spanish during his time as an ETA for middle and high school classes in Spain. Lepper, a Spanish major with a minor in Secondary Education, has longed to return to the country since he studied abroad in Oviedo, a town in northwest Spain, for four months during his junior year. “I fell in love with the culture and the language. They have a better quality of life there. They focus on the better things,” said Lepper. One such thing is Spain’s unique education system. The daughter of Lepper’s Spanish host mother was a principal who gave him insight into how and why so many of Spain’s children are proficient in a second or a third language. He said that in one of his courses, he learned about education inequalities across the U.S. school systems, which is something he hopes to research during his time as a Fulbright scholar. Lepper’s innate passion for working with kids came through when he volunteered for Big Brothers Big Sisters of America, a non-profit organization that provides children with personal mentors. “I had a little brother, named Chancey, and I watched him grow for three years. Being with him was one of my favorite parts of the week. We would work together for 30 minutes on his school work and play for 15 minutes,” said Lepper. For the past year, Lepper’s life has been consumed with interning and student teaching at various Orange County schools. “In my second semester of my Junior year, I interned for 50 hours at an Orange County public school. There were a lot of displaced students from Puerto Rico, since it was right after the hurricane. These children lived in hotels, and it definitely became something that I was invested in,” said Lepper. Even in Lepper’s current student teaching experience, he makes it a priority to attend students’ extra-curricular activities, such as middle school basketball games and a school play production, to show them that he really cares. Lepper is very excited to continue this involvement as a Fulbright scholar. In addition to spending 20 hours per week in a classroom, he is also responsible for creating a community service project. “I will either do something involving sports or Greek mythology. I could create a reading discussion book talking about different myths. Once I get there, I will be able to understand what the students like and how I can help them with this project,” he said. 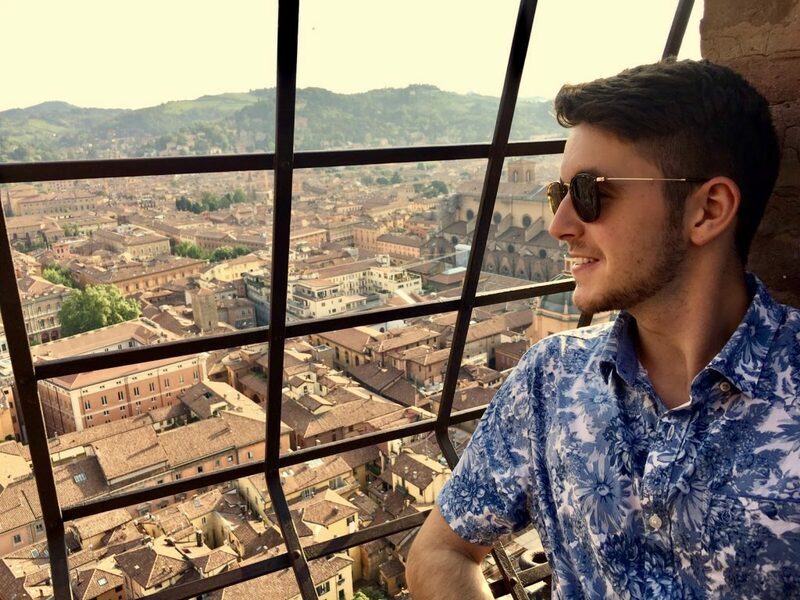 Colangelo is eager to help mold foreign perceptions of Americans and continue his love for German culture during his time as a Fulbright ETA in Germany. Colangelo has constantly thought about Fulbright since he stepped foot onto the Rollins campus his freshman year. He was inspired by his friends Shelby McGuire (‘15) and Ben Wozniak (‘17), former Rollins Fulbright recipients. At Rollins, Colangelo surrounded himself with German culture and language. “Throughout my time here I have truly found ‘my anchor’ in the German department and especially the German club here at Rollins, serving as the president for two years and a student advisor for my last few semesters,” he said. He has been a part of planning the larger German events on campus, including the Christmas Market, or Weihnachtsmarkt, which occurs at the end of the Fall semester. Through his instruction as an ETA, Colangelo hopes to expose his students and everyone he meets to American culture. As far as his career plans go, Colangelo wants to focus on the present and put all of his time and effort into his position.